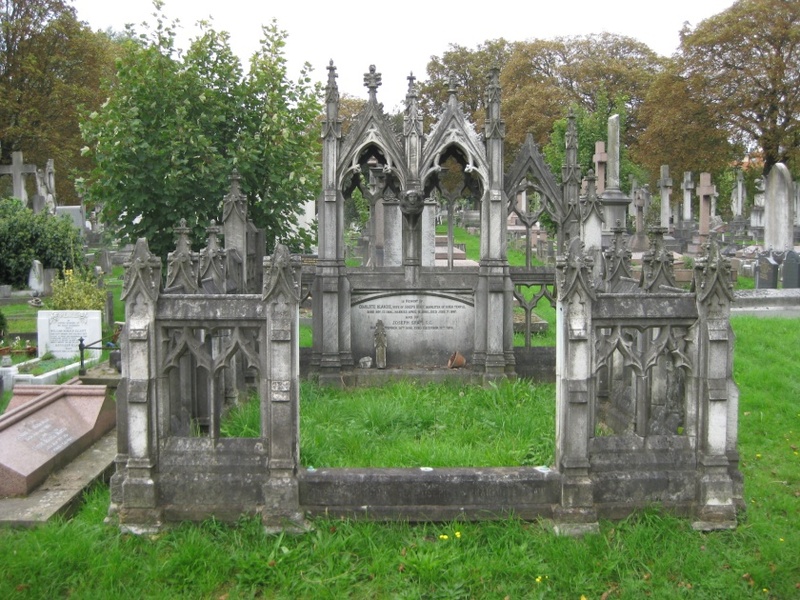 As London churchyards began filling—and overflowing—in the early 19th century, the concept of “garden cemeteries” came about, with enterprising developers taking land that at the time would have been on the outskirts of the city and intentionally planning cemeteries in it. 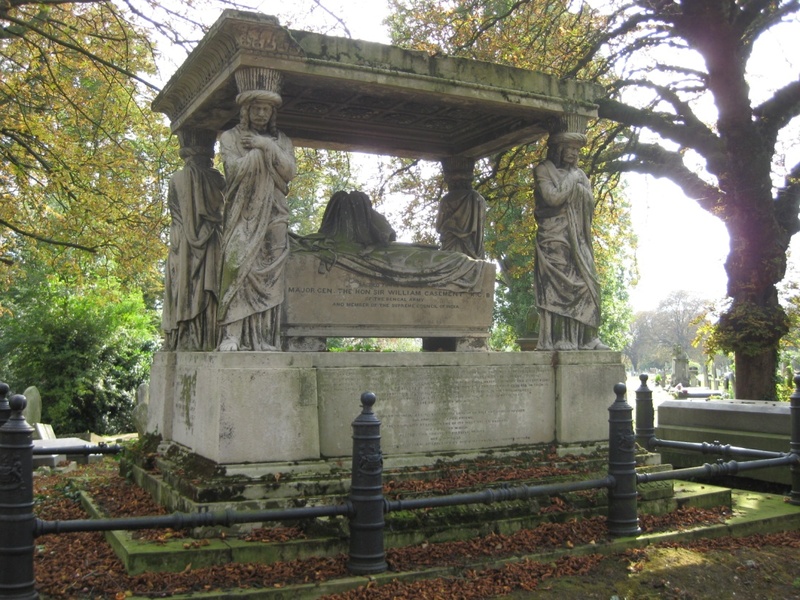 Famous Victorian-era garden cemeteries in London include the “Magnificent Seven:” Kensal Green, West Norwood, Highgate, Abney Park, Nunhead, Brompton, and Tower Hamlets. Violet Harper is known to have buried a body or two at Kensal Green during her life as an undertaker! 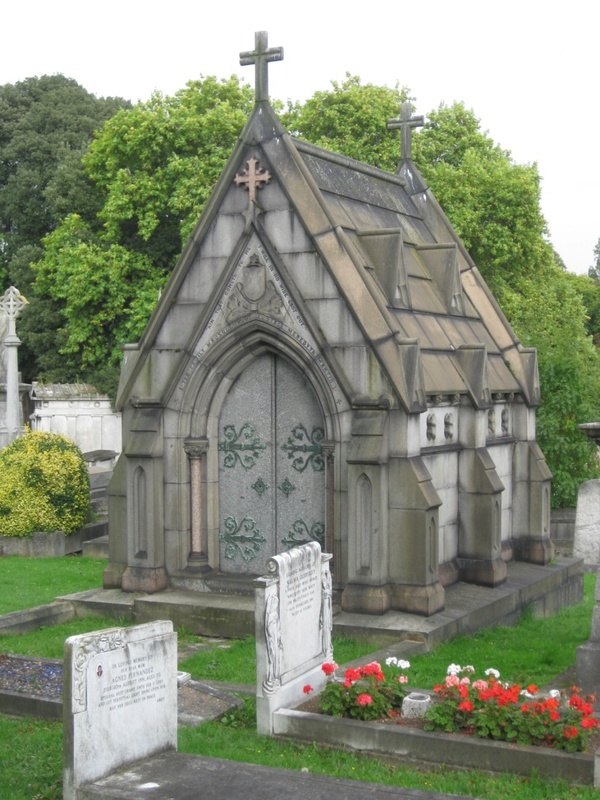 Kensal Green fascinated me, not only because it is remarkably large (72 acres), but because of how elaborate many of the tombs/mausoleums were. Here are some examples of what I saw there. It’s like a giant bed! This one enthralled me so much that I wrote in one similar in THE MOURNING BELLS. This might look like a church, but it’s actually a family’s mausoleum. 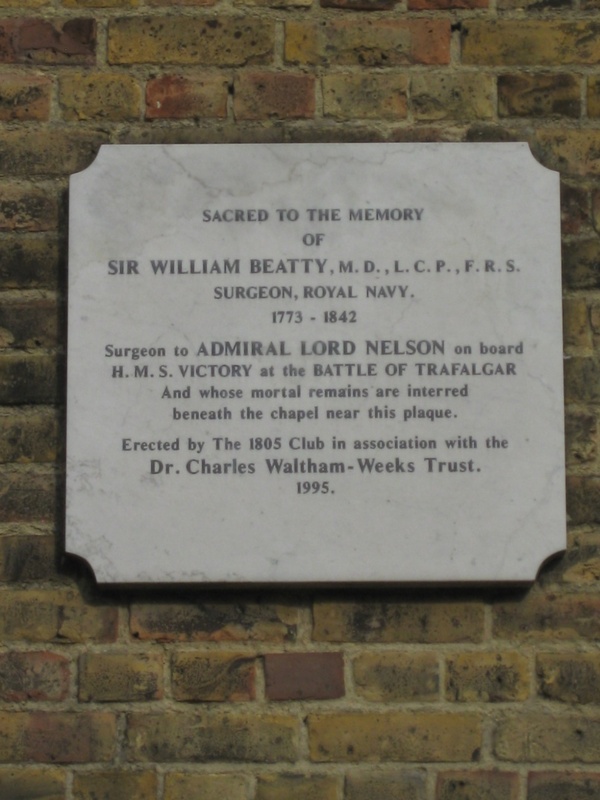 OK, this isn’t a tomb or mausoleum, but it does commemorate Mr. Beatty, ship’s surgeon aboard HMS Victory during the Battle of Trafalgar. 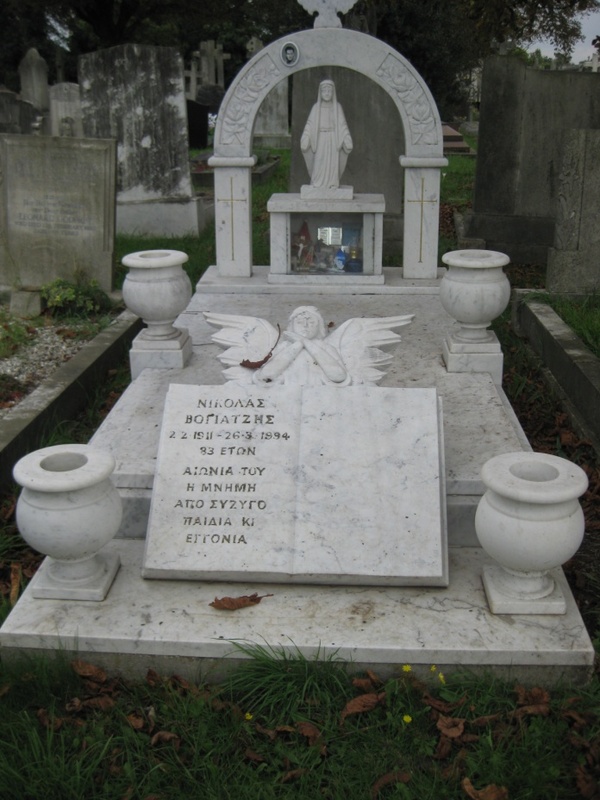 I wrote extensively about Mr. Beatty in A ROYAL LIKENESS, one of my early novels, and was quite excited to stumble upon his final resting place. Yo are an author who really likes to do research eh. haha! 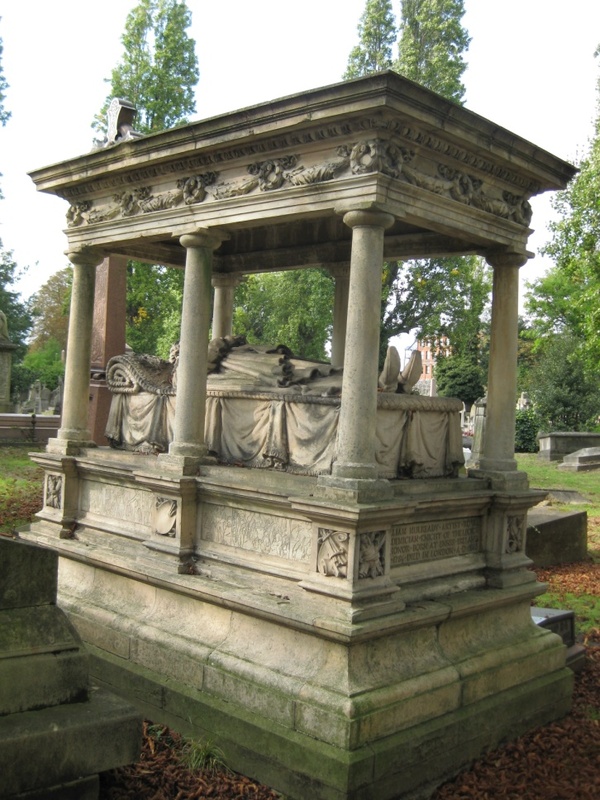 I was looking for British Cemetery Monuments as an inspiration for rock work design when I found this. It’s amazing what you can draw inspiration from. If you did more research you would know the hours that went into making these monuments. Do you thin something like this would look good installed in a backyard garden? i know someone who thinks so.